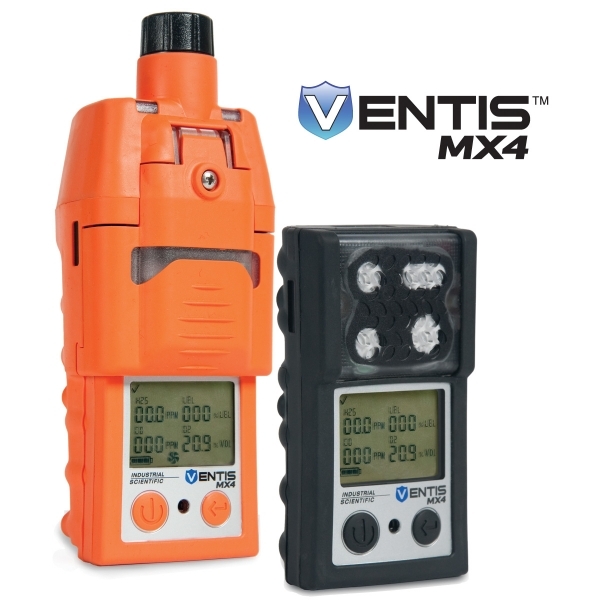 Industrial Scientific introduces the Ventis MX4, a multi-gas detector the company describes as one of the most highly configurable instruments available on the market. 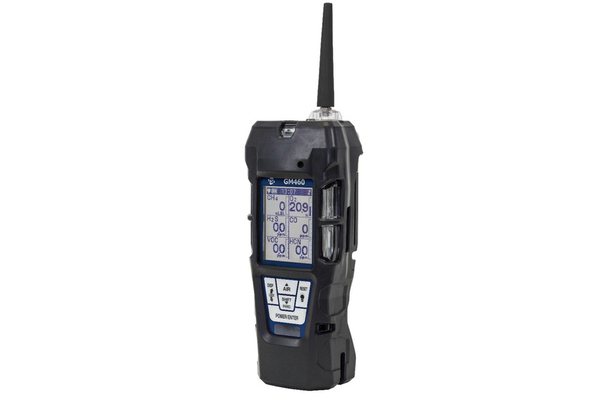 The Ventis detects one to four gases including oxygen, combustible gases (LEL or CH4), and any two of the following toxic gases: CO, H2S, NO2 and SO2. 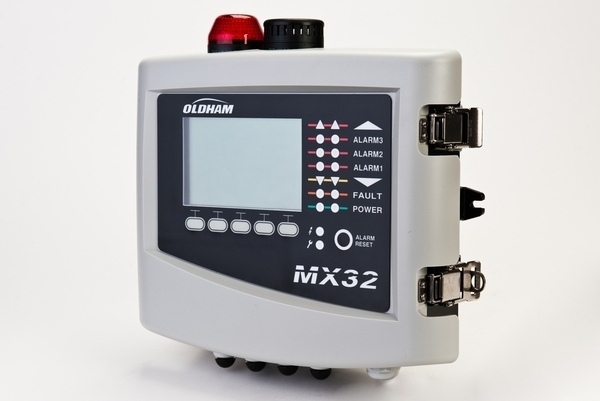 Ideal for confined space monitoring and/or continuous personal monitoring in potentially hazardous environments, the instrument is designed to keep workers safe in a variety of industries. 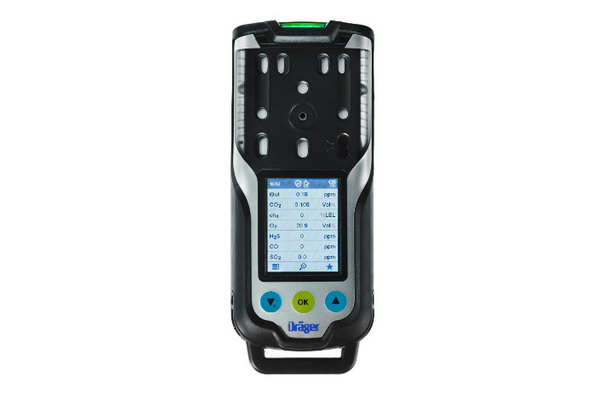 In confined space applications, the Ventis can be used to draw samples from up to 100 feet with the integral pump. 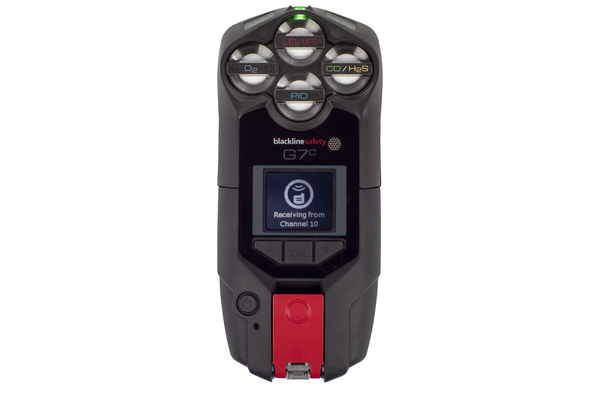 Ventis users can choose from a wide range of sensors, batteries, chargers and more. The unit is available with or without an integral pump and is compatible with iNet. 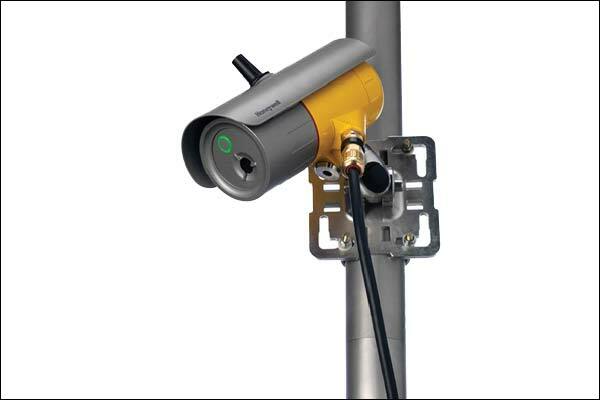 iNet is a software-based service that increases safety by providing visibility into gas detector alarms, exposure and usage.